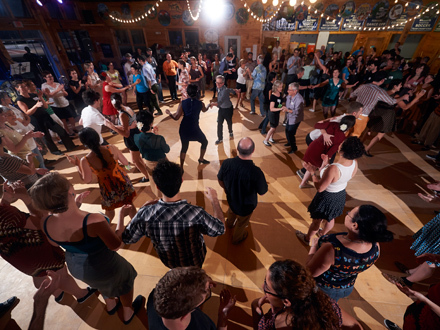 Swing Out New Hampshire is a unique Lindy Hop experience, and as such there are a few items you will want to look over before you arrive. Check out the links to the right so you'll be prepared for the time of your life! Providing a safe environment for all is our top priority. Necessities and "Nice to Haves"